When you own a property at such a beautiful place as Hermosa Beach, you definitely wouldn’t want to let go of a single penny more than you could have earned only if someone valued and took care of your right! 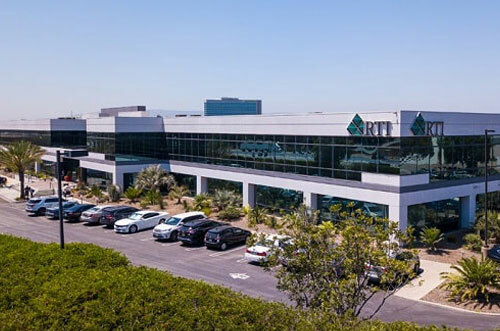 RTI Properties Inc. is the most trusted Hermosa Beach Property Management Company, successfully managing thousands of all types of properties to the entire satisfaction of its clients since its inception in 1986. Our professionals deal with apartment property management, residentials and commercial property management and ensures professional services in all sectors. We help clients in the apartment building management. We understand how much it could be challenging to handle all the tasks of apartment management to keep everything in running state. Property management of apartment buildings demands extra skills and care if the intention of investment is really not to become chain of complaints. 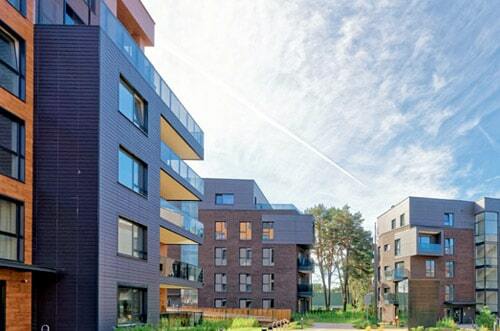 We help owners represent in all matters connected to the administrative and technical maintenance of the apartment building and its units. RTI Property Management company looks for the tenants, conclude tenancy contracts, as well as deal with possible nonpayers. We specialise in property management by making sure that we give the best returns to you. 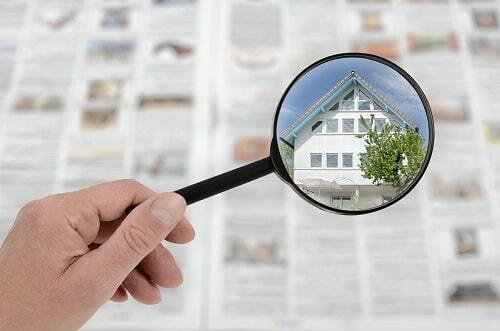 We do this by advertising your property which is available for sale at an appropriate market rate. Moreover, we also keeps your property in the best condition to give a premium experience to the tenant. Along with that, our team also ensure minimum expenditure from your side to fix any fixtures and fittings or any other renovation needed to bring the property to its perfect look. We have also hired experts in property budgeting and accounting and respond quickly to any emergencies which may arise. Whether it is professional commercial property management, retail property management, or office property management services, RTI property management specialises in all types of commercial property management. We are expert in customer relationship management along with property management. 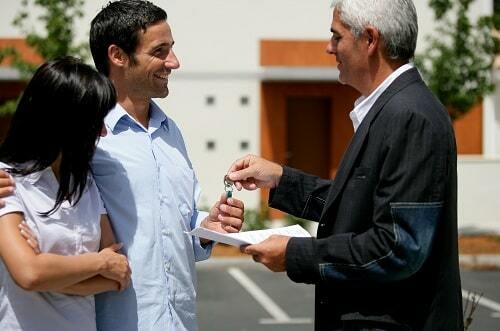 Our team of experts address the concerns of both owners and the tenants to ensure they are both at ease. RTA has simplified the leasing process to enable prospective tenants to complete the rental procedures for their preferred properties without any complications. We screen all the tenants, ask them to have an insurance policy in place and look at the employment status and financial health to prevent any future uncertainty. RTA offers professional services from valuing property to screening tenants, overlook the legal issues, those moving in and out of your property, and arrange vendor and contractor services for any renovations needed. You have got RTI properties Inc. to take off all your worries and treat your property with care and concern! We understand that everyone wants the best treatment for the valuables they own and the only reason our customers are entrusting us to manage their properties is that they trust us with something so valuable. So your trust is at the heart of the operations of RTI properties Inc., and it forms one of the primary reasons for our success. We ensure valuable returns to both owners and tenants while acting as an agent. You have reached the right place for your property to ‘feel valued’. If you own properties in Hermosa Beach, CA then you need to partner with RTI Properties Inc. Our Hermosa Beach Property Management services provides all aspects of property maintenance to help you reach your goal. Contact us today or Call us now at (310) 532-5470 to see how it becomes so easy for you when we start managing your Hermosa Beach, CA property!